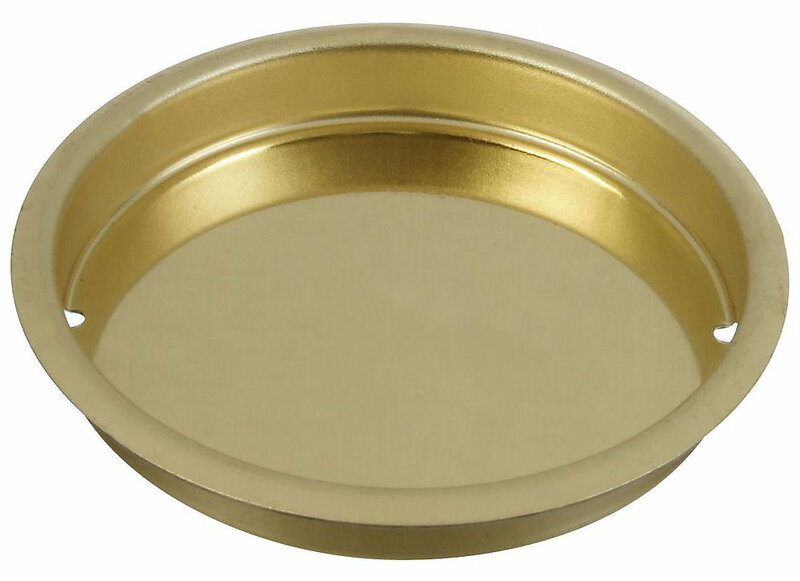 National N196-444 Cup Pull 2-1/8" - Brass (V145). Designed for by-passing, pocket and other sliding doors. 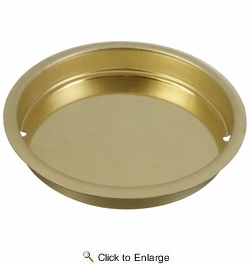 Works on panels 1/4 inch or larger. The 2-1/8 inch size matches most lockset hole size. Manufactured from steel.